AfterPromParties is your one and only source for everything after prom! 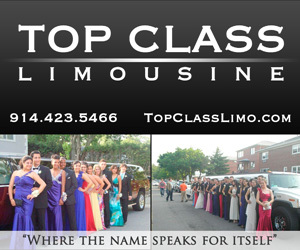 We are here to make sure that you have the time of your life for your one and only after prom. Events like this only happen once in someone’s life, so we’ve put together several experiences which will create lasting memories for you all! AfterPromParties has some of the best venues NYC offers such as Stage 48, Rooftop 760, and even Copacabana! There are plenty more as well, but we don’t offer just clubs we even offer our very popular after prom cruises! They are an once-in-a-lifetime experience that’ll take you around the famous New York Harbor with all of your closest friends! Whatever your choice is, know you’re in the right place to ensure a great night during your after prom. Fun is not our only priority; we also want to provide a safe place to go for our teenage prom goers. There will be no alcohol on premise for these after prom parties. 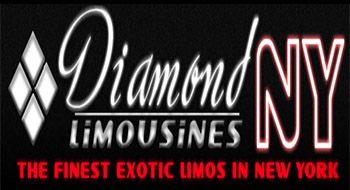 We take pride in providing an enjoyable, yet safe environment for our after prom partiers. AfterPromParties is continuing the long standing tradition of partying after prom to new levels! You’ll be talking about your party for years to come!